Every parent wants to celebrate their new baby’s first milestones from first smile, to first steps. 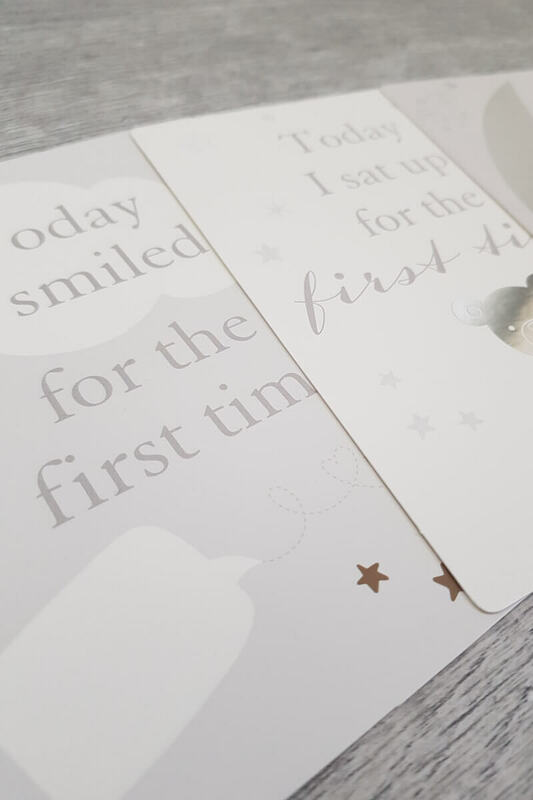 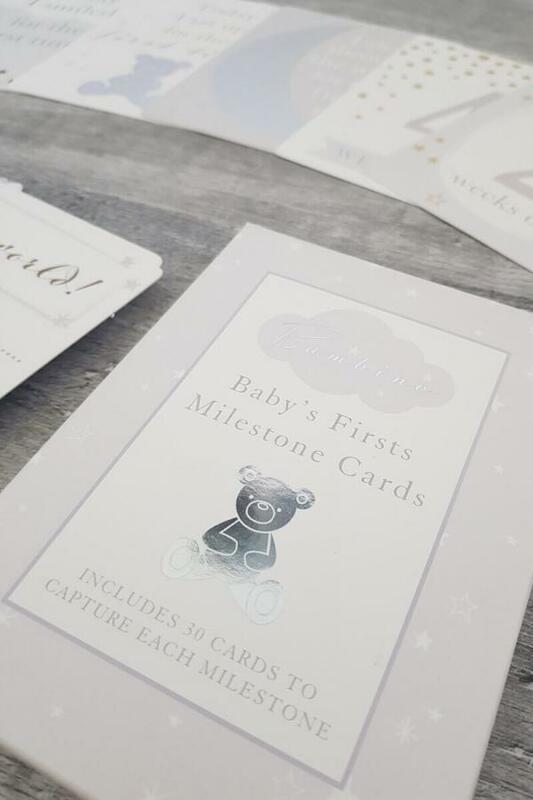 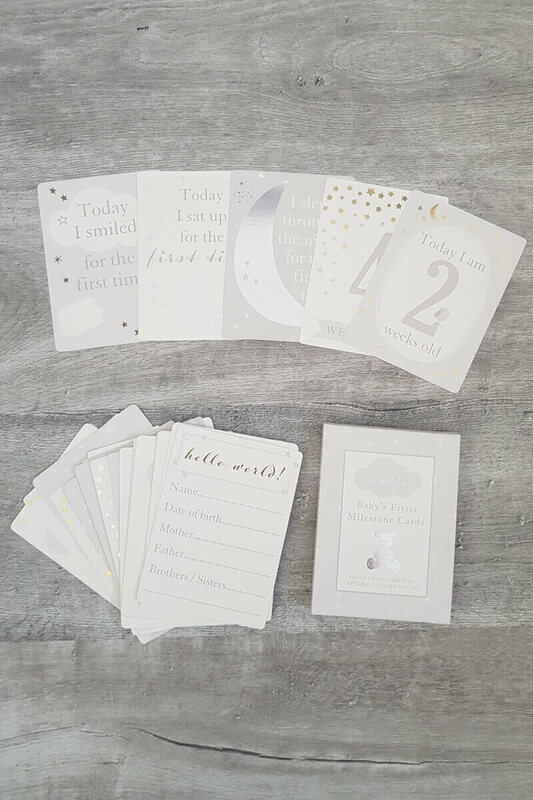 These baby milestone cards can be placed in front of your baby for gorgeous memorable photos. These also make a great gift for any new parent.